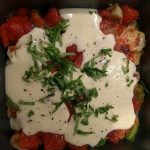 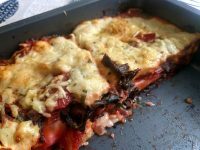 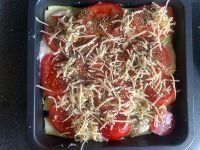 I love doing lasagne over the weekend as it is pretty easy to make and that is really convenient for the meal schedule for the week coming, indeed, you can keep them one or two days in the fridge. 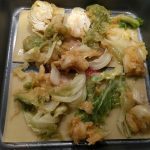 Last time on my vegetable box, I had a massive King January cabbage, that is pretty challenging for us as we are only 2 persons at home and we like to eat something different every day. 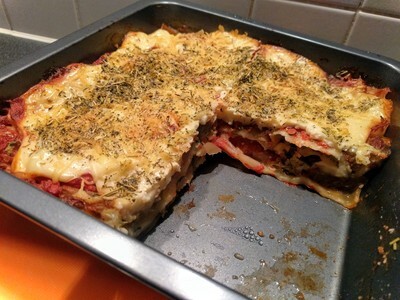 Therefore I decided to give a go to some King January cabbage lasagne. 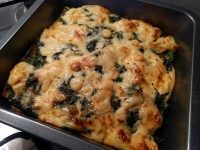 I was confident in that new recipe which gives a nice twist to the traditional lasagne as my last attempt to more original lasagne was a success, you can find the recipe here for Swiss chard lasagne. 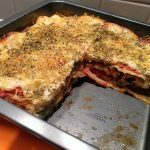 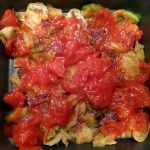 How to make King January cabbage lasagne? 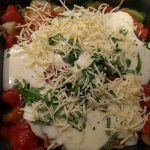 For my béchamel, I usually make it on my Moulinex Companion as you don’t need to stir it.